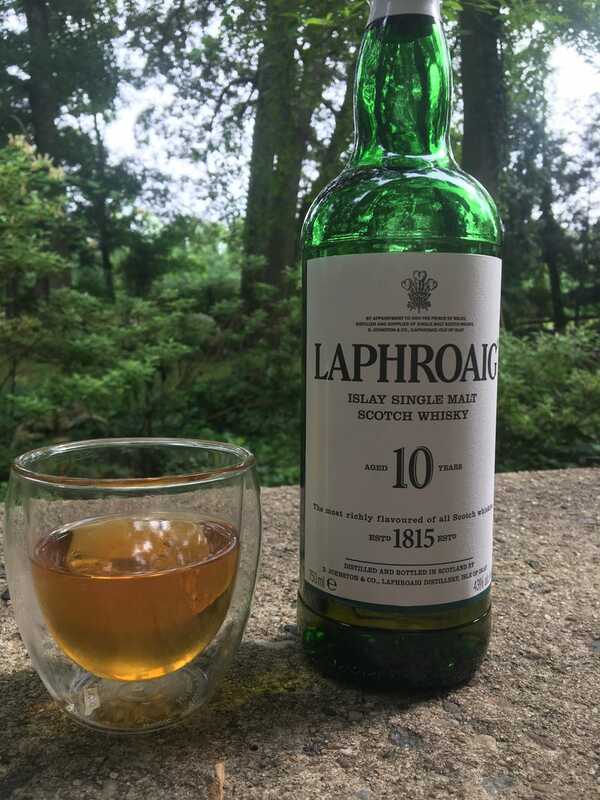 I was in Scotland a few years ago and it sort of ruined Laproaig for me. Not in a “Jesus, this tastes like bile and motor oil that’s been set on fire” was, but in a cost way. When you can get a glass of some weird vintage bought at auction for £10 and a reserve bottle that would cost over a $100 for £30, it’s really hard to pay $60 for a normal bottle. I really should not have poured a full glass. I know that in a few months when the bottle is half gone, it’ll taste perfectly fine and enjoyable, but, god, this vile alcoholic bog water.